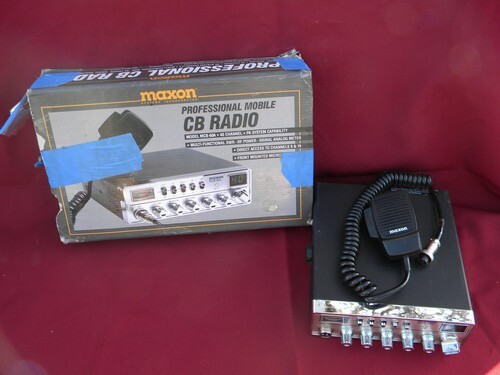 Maxon model MCB-60A CB radio with handset and the remains of the original box. 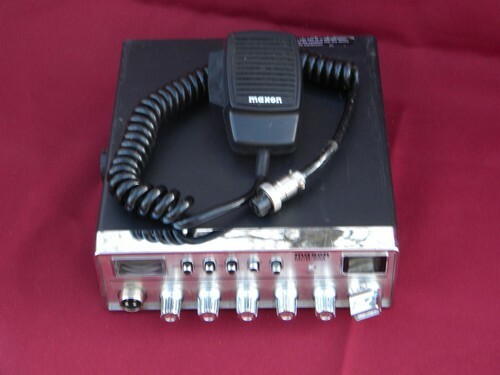 This is from the estate of a trucker and it doesn&apos;t look to us like this radio was ever used, but it does have some soil from storage and tape to the box. 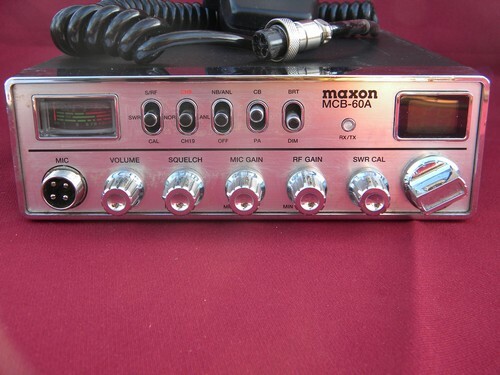 There is no mounting bracket, just what is shown in the photo and we&apos;re selling this for repair or parts.